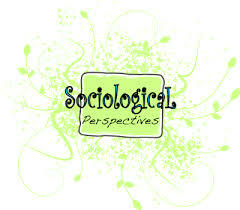 General purpose of this article is to discuss three Major Perspectives in Sociology. Sociologists nowadays employ three primary theoretical perspectives: the symbolic interactionist perspective, the functionalist perspective, and also the conflict perspective. These perspectives offer sociologists theoretical paradigms for explaining how society has impact on people, and vice versa. Every single perspective uniquely conceptualizes community, social forces, and individual behavior.